Future Rooms is now developing and building Glamping pods / Camping pods. This page is currently under construction, but if you would like more information regarding this exciting addition to our range, then please contact us on 08448 002 093 or 01452 501455. We are a successful garden room manufacturer and installer, the business has grown rapidly over the last 5 years. Our garden rooms are built using quality materials by our experienced carpenters, all of the timber elements we use are from sustainable sources. We are now taking this knowledge into the design and build of camping pods.  The pods have a wide variety of uses, from ‘glamping’ to extra hotel accommodation or maybe you are thinking of setting up a B&B and have the land, but not the extra rooms in your home? They would also be suitable for outdoor activity centres, youth camps, nature reserves, fishing lodges, retreats or meditation centres – the uses for these multi-purpose pods are endless! Busy campsites can gain extra revenue from the pods, they open up a whole new customer base and are an all year round option, being cool in the warmer spring and summer months and cosy and wind and waterproof in the unpredictable autumn and winter months. They can be sited on land that wouldn’t be suitable for a traditional caravan or tent and are aesthetically pleasing, blending into their surroundings and taking up no more room than the average 4 berth caravan. All pods are built in our workshops and are delivered to the site as a complete unit. These eco- friendly pods are available in a variety of sizes to suit your needs and with the revenue that they can earn, you’ll be amazed how quickly they pay for themselves! The pods are fully insulated as standard, with UPVC doors and window, electrical sockets and lighting, CO2 detectors and non-slip decking. The pods also have a unique selling point of an airflow system through the walls and room. They can be supplied with furniture as an additional extra. Each unit is built to order and can be installed onsite, ready to use within 6 weeks of placing your order.